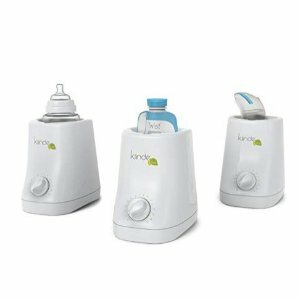 Amazon.com offers Kiinde Bottle Warmer & Accessories, as low as $3.49 . Free shipping for prime members or on orders over $25. Add-on item ships with any qualifying orders over $25.